It is official. “high season” in Florida is over. Real estate inquiry calls have slowed down and I heard that even internet and foot traffic at the Chamber of Commerce suddenly has dropped off. After 22 years on Sanibel, it still is always amazing how fast the islands go from gridlock to quiet. Related mostly to school breaks ending and spring weather arriving elsewhere, I guess. Too bad, as the month of May often has some of the “best” weather! Yesterday at the Sanibel & Captiva Islands Association of Realtors® Thursday Caravan Meeting only one house was on tour, again indicative of the time of the year. Attendance was down too, with almost as many affiliate business partners there as real estate agents. Beginning May 1, these meetings will revert to the every-other-week off-season schedule. Between now and summer, the islands usually experience a return of prospective buyers who did not buy during the winter – often because they could not view all of the properties that interested them. 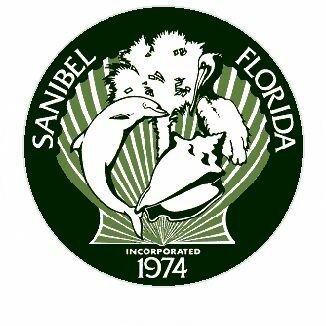 SanibelSusan Realty associates are ready for them. Below are a few news items, followed by an update of the Sanibel and Captiva Islands Multiple Listing Service action over the last week. Of the two island condo closings this week, one was ours. We also had the only lot sale closing. SCCF also announced that Sanibel and Captiva now are using the online nesting and stranding databases found at www.seaturtle.org. This means that when the 2014 sea turtle season begins, the nesting data may be viewed in real-time throughout the season. Sea turtles are among the world’s oldest creatures. On Sanibel and Captiva where the beaches provide subtropical nesting areas for threatened loggerhead and endangered green turtles, more than 100 island residents volunteer each summer as part of SCCF’s Sea Turtle Research and Monitoring Program which operates under a permit from the Florida Fish and Wildlife Conservation Commission. Each day during nesting season, May to October, the 18 miles of Gulf beaches from Sanibel Lighthouse to the tip of Captiva are checked beginning at dawn. Nests are identified and marked for monitoring and protection. Later in the season, new hatches are evaluated and recorded. If your property is on the beach, remember sea turtles are threatened by light pollution. Bright lights can disorient nesting egg-laden female turtles. 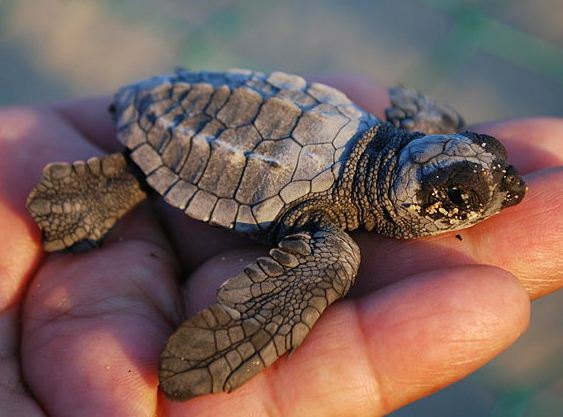 For hatchlings, instinct drives them from their nests on beaches towards the brightest horizon, ideally the waterline on an undeveloped coast. Lighting from buildings or even flashlights confuses nesting females and hatchlings, so please keep those lights out. “Stand on the beach on a moonless night and look seaward. If you can see your shadow cast towards the water, there is too much light behind you.” Check the web site for more info. “Americans have renewed confidence in real estate as a great investment. In fact, Americans believe real estate is the “best” long-term investment, followed by gold, stocks, mutual funds, savings accounts/CDs, and bonds, according to a new Gallup Poll of … adults who were asked to choose the best option for long-term investments. Bonds were the least favorite investment among the options Gallup surveyed. “Americans with higher incomes are the most likely to say real estate and stocks are the best investments – “possibly because of their experience with these type of investments,” according to the Gallup poll. “Higher income Americans are most likely to say they own their home (at 87%), followed by middle-income earners (at 66%) and lower-income earners (36%). “That quarter pounder is worth more than 30 average American showers. One of the easiest ways to slim your water footprint is to eat less meat and dairy. Another way is to choose grass-fed, rather than grain-fed, since it can take a lot of water to grow corn and other feed crops. “A serving of poultry costs about 90 gallons of water to produce. There are also water costs embedded in the transportation of food (gasoline costs water to make). So, consider how far your food has to travel, and buy local to cut your water footprint. “Pork costs water to produce, and traditional pork production (to make your sausage, bacon, and chops) has also been the cause of some water pollution, as pig waste runs into local water sources. “On average, a vegan, a person who doesn’t eat meat or dairy, indirectly consumes nearly 600 gallons of water per day less than a person who eats the average American diet. 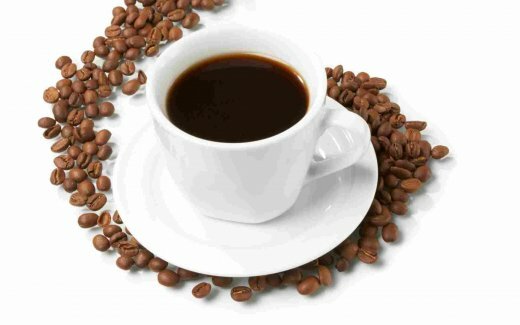 “More homeowners’ groups may be operating with insufficient reserves, which could one day result in an unexpected increase in costs to home owners. “An estimated 70% of association-governed communities are underfunded, a rise from 60% a decade ago, according to a new report from the consulting firm Association Reserves. Associations that lack adequate reserves may impose large special assessments for emergency repairs, says Robert Nordlund, Association Reserves’ founder. What’s more, home owners who don’t pay could then face liens against their property, or the association could even have the power to foreclose on them. “Housing experts urge home buyers to ask for a copy of the homeowner group’s most recent reserve study and ask about the percentage of residents who are more than 60 days delinquent on their fees. It affects the association’s cash flow, and when “you’re buying into a nonprofit corporation, you need to find out if that corporation is stable,” Nordlund notes. 2 new listings: Duggers Tropical Cottages #5 1/1 $324.9K, Nutmeg Village #308 2/2 $799.9K. 6 price changes: Spanish Cay #A6 1/1 now $268.5K, Tennisplace #B24 2/1 now $299.9K, Loggerhead Cay #453 2/2 now $499K, Sayana #103 2/2 now $715K, Shorewood #2B 3/3 now $1.395M, Seascape #104 3/3 now $2.2M. 2 new sales: Sanibel Inn #3535 2/2 listed for $699K, Compass Point #133 2/2 listed for $1.185M. 3 closed sales: Sundial #G305 1/1 $310K, Kings Crown #104 2/2 $850K (our buyer), Villa Sanibel #1G 2/2 $870K. 3 new listings: 2551 Sanibel Blvd 2/2 $489K, 1337 Eagle Run Dr 3/2.5 $1.25M, 283 Ferry Landing Dr 3/2 $1.695M. 7 price changes: 5141 SanCap Rd 2/2 now $320K; 989 Dixie Beach Blvd 3/2 now $595K; 1744 Bunting Ln 4/2 now $609.9K; 420 East Gulf Dr 3/3 now $749K; 917 Pepper Tree Place 4/3 now $829,407; 419 Lighthouse Way 4/3 now $859K; 5615 Baltusrol Ct 4/4/3 now $4.399M. 3 new sales: 9263 Kincaid Ct 3/2.5 listed for $449K, 3711 Agate Ct 3/2.5 listed for $799K, 4622 Rue Belle Mer 4/2 listed for $809K. 3 closed sales: 1344 Tahiti Dr 2/1 $410K, 542 Kinzie Island Ct 3/3.5 $1.8M, 4717 Rue Belle Mer 3/3 $1.94M (short sale). 1 new listing: 3338 West Gulf Dr $429K. 2 price changes: 2988 Wulfert Rd now $399K, 2993 Wulfert Rd $599K. 1 closed sale: 1118 Sand Castle Rd $165K (our listing). 2 new listings: Lands End Village #1655 2/2 $1.095M, Lands End Village #1657 2/2 $1.095M. 3 new sales: Tennis Villas #3229 1/1 listed for $235K, Ventura Captiva #4B 3/3 listed for $797.5K, Sunset Beach Villas #2338 3/3 listed for $850K. 1 closed sale: Tennis Villas #310 1/1 $200K. 2 new sales: 11541 Laika Ln 4/4 listed for $1.65M, 16645 Captiva Dr 8/9/2 listed for $1.095M. 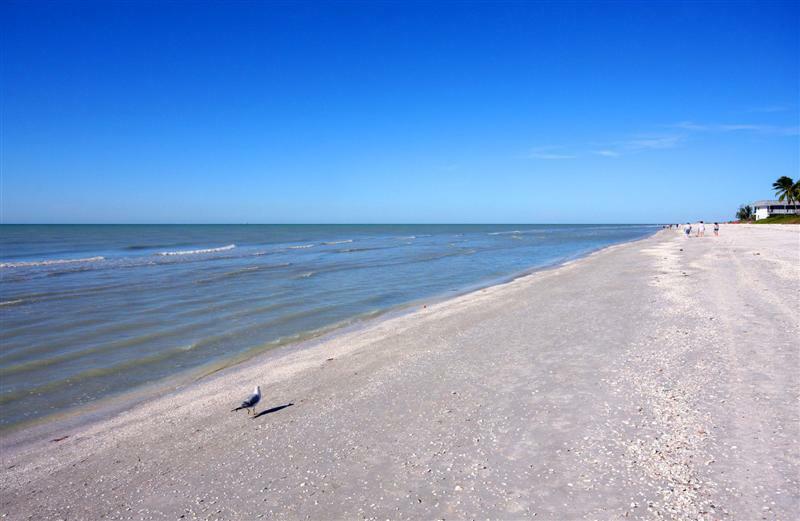 SanibelSusan is ready for May – best weather month on the island! 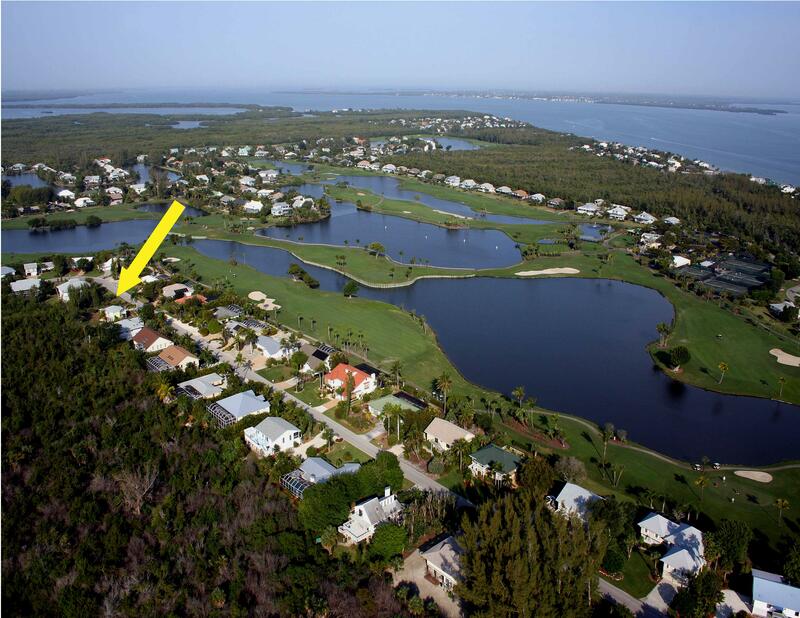 This entry was posted in Captiva real estate, Florida property, Florida real estate, Real estate, Sanibel Island, Sanibel real estate, SanibelSusan, SanibelSusan's Blog and tagged Captiva Island, Multiple Listing Service, Real estate, Sanibel, Sanibel Florida, Sanibel Island, SanibelSusan, Southwest Florida by SanibelSusan. Bookmark the permalink.